My name is Diaz Bela, a 27 years old full-time blogger. 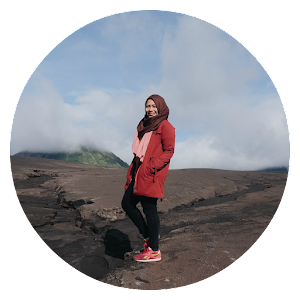 Graduated from Gadjah Mada University majoring Communication Studies in 2013, I expand my passion for writings to become a television journalist on until 2017. Then, I continued my career as a Senior Content Operaton Manager until the middle of 2018. 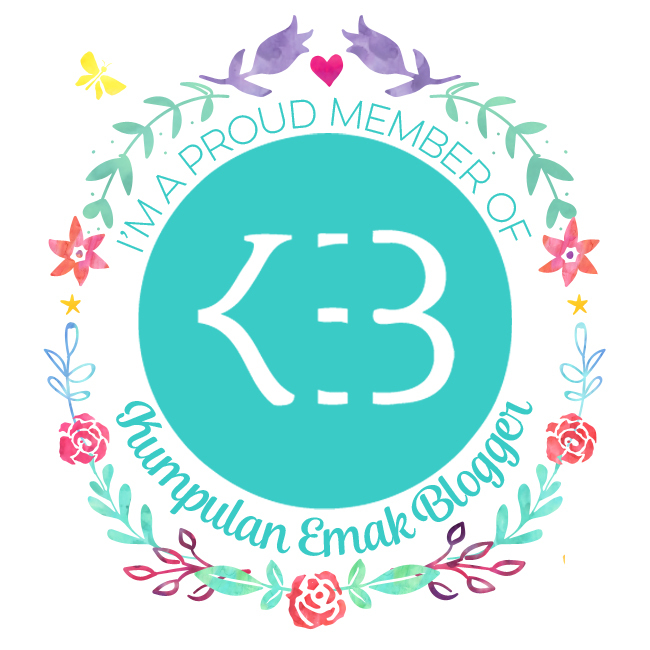 Now I am a happy, passionate, full-time blogger and a mother of a son, Daario Pramudya Aksara. I started this blog in 2007, when I was just a clueless senior high school student who just want to have an "A" for computer subjects. However my interest in writings begins when I was 11 years old, hoping that one day I can be an author (still hoping to this day, tho).